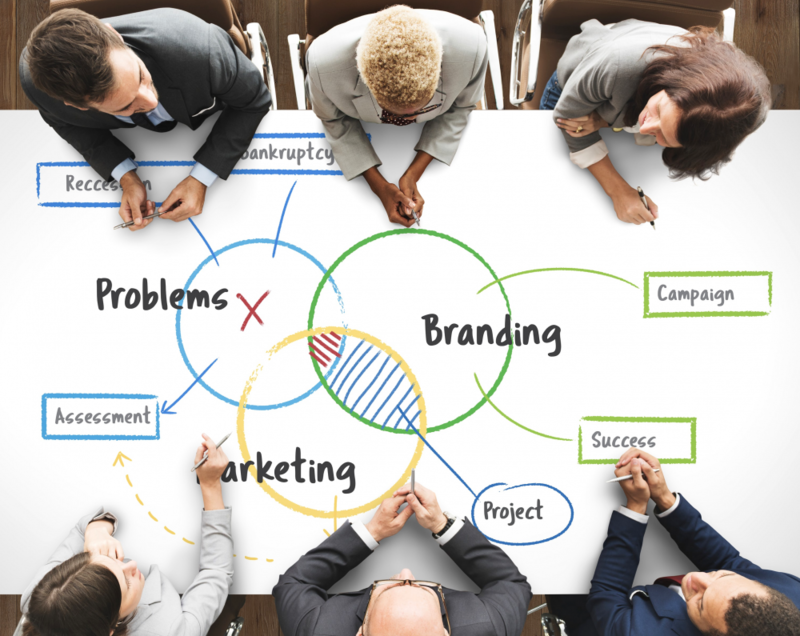 How Can You Improve Marketing Team Collaboration? Better collaboration is something of a Holy Grail for all teams. For Marketers, it can have particular benefits. Marketing’s a function with significant visibility across the business – your projects touch numerous other teams, meaning you often work with people firm-wide to get communications published, events organised and content produced. A report earlier this year suggested that cross-team working would be one of the big enablers of successful digital marketing in 2018. The nature of your work means that several pairs of eyes are often needed to review and input to the documents you’re publishing. And if you’re regulated, once that’s done, you still need to get Compliance approval. The key to more efficient marketing project management? Better team collaboration. Here we share 4 tips that will improve the way you collaborate with others, both within your team and across the business. Of course, this doesn’t mean that project management should be a free-for-all. Some sort of discipline is essential if you want to keep everything on track. But in a large team, you are bound to have diverse opinions and preferred ways of working. This diversity is a real plus, in fact, with research showing that having a mix of views and experience can lead to better decision-making. It can also mean, though, that there are some friction points. The perfectionist is going to get frustrated by the creative visionary, who loves the big picture but falls down on dotting the i’s and crossing the t’s. Work on embracing these differences – they are what make your team the rounded group it is. Without these varying viewpoints and strengths, you would be very one-dimensional. Identify ways that your contrasting styles can improve the end result, rather than hindering it. A failure to set out well-defined roles can be one source of frustration. It can lead to feelings of uncertainty and a lack of trust. Team members who are unclear on their responsibilities can guard ‘their’ tasks and be unwilling to share work with others. This can lead to a lack of delegation or – at the other extreme – a reluctance to take on jobs they think others should be doing. Make sure everyone is clear on the expectations of their role, and its parameters. Make it clear that giving up certain tasks or asking for help is not a threat to seniority, levels of respect or the value of their role. Related to the need for clear and distinct roles, trust is another essential for a collaborative, goal-oriented team. This trust goes beyond the team itself, and extends out into the wider business. A culture where mistakes are tolerated and learned from will encourage openness and honesty. This is something the FCA has endorsed in the past, with a call for more open cultures in banking. Without this transparency and acceptance, people may be afraid to admit errors, point out mistakes in others’ work or share knowledge. This is a death knell for collaboration, with team members who are worried about voicing concerns or admitting their own mistakes retreating into themselves rather than working for the good of the team. Even within the same office, we tend to rely too much on email – maybe for reasons of record-keeping – rather than just speaking to each other. Of course, there are times when things need to be documented, and creating an FCA-compliant audit trail is part of your regulatory requirements. But there are times when email is far from the best communication tool. Stretch your legs and speak to people in person, or pick up the phone. Often face-to-face or verbal communication can deliver quicker and better results. When it comes to producing marketing materials and financial promotions, collaboration comes to the fore. Whether its in-team collaboration, to decide on artwork or finalise copy, or working with the Compliance team for reviews and approvals, the way you approach teamwork is key. Automated workflow tools can provide a user-friendly solution to collaborative reviewing. Real-time reviews and approvals mean an end to paper mountains and hard copy edits, which often lead to duplication of effort and unnecessary marketing admin. Being able to plan, review, approve and store all your marketing material, digital media and documents on a single online platform makes collaboration easy, even when marketing team members are dispersed across offices and geographies. Working more closely together is one of the central pillars of marketing team success. Put these tips into action and you will be well on your way.